If you’ve ever lost all of your teeth, you understand how difficult it can be. Those with dentures know that it makes speaking and eating difficult, and sometimes even embarrassing. Many procedures exist to remedy this problem. Unfortunately, they’re often costly, time-consuming, or only temporary. 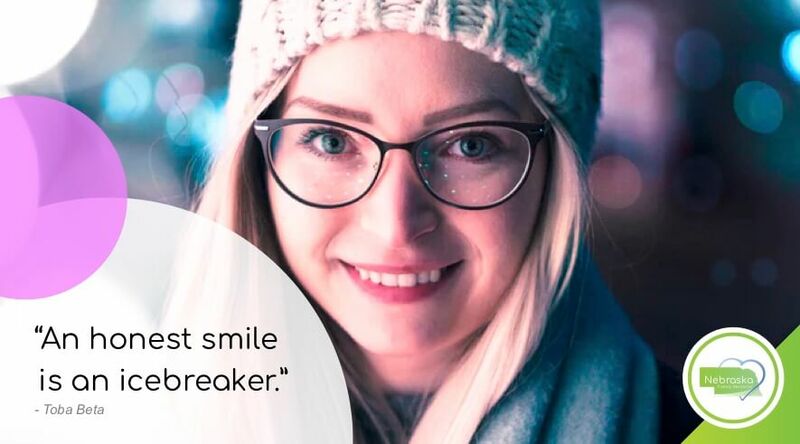 For a long time, we’ve wished something better than your typical implant bridge would come along. But what if you could go from having no teeth to a full set of permanent teeth in a single day? With a new, state of the art treatment called Hybrid Prosthesis, you can. This treatment is a life-changing opportunity for those without teeth. We’re able to offer implant teeth in one day at an affordable rate. 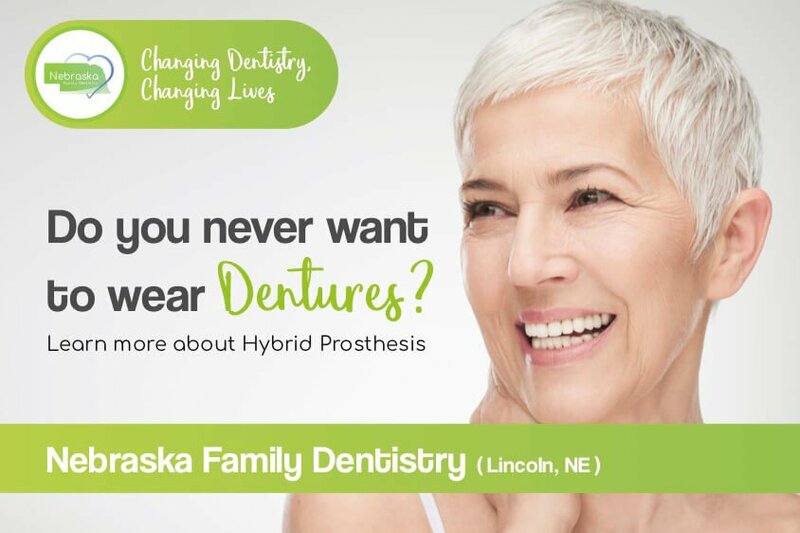 With the help of our partners at Nebraska Oral & Facial Surgery, we now offer the Hybrid Prosthesis at all of our locations. 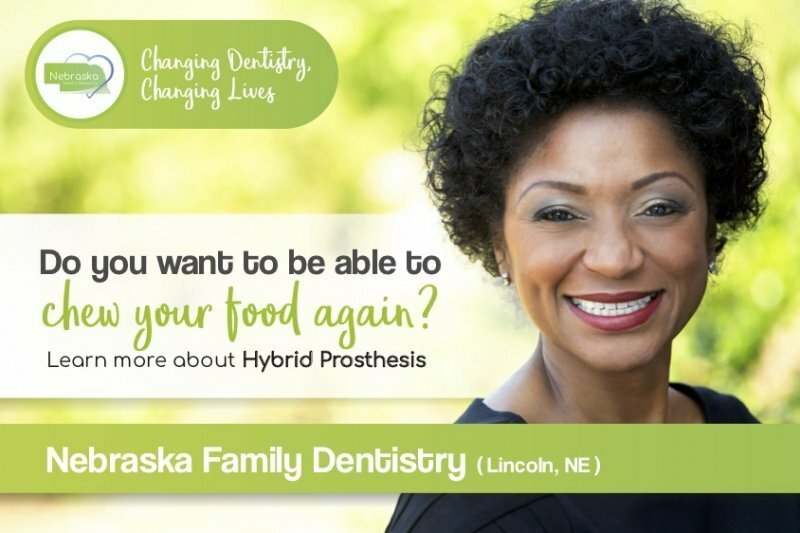 Before we learn more about the Hybrid Prosthesis, let’s talk about the real impact of losing your teeth for a moment. When you lose your teeth, it causes severe bone loss in your face. Over time, the bone loss will only get worse if you don’t find a solution for your teeth. 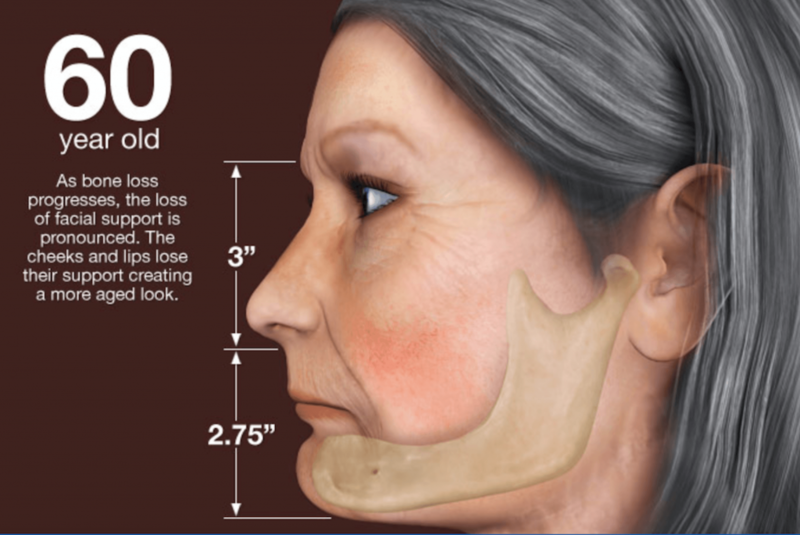 Even dentures will cause significant bone loss to a person’s face. 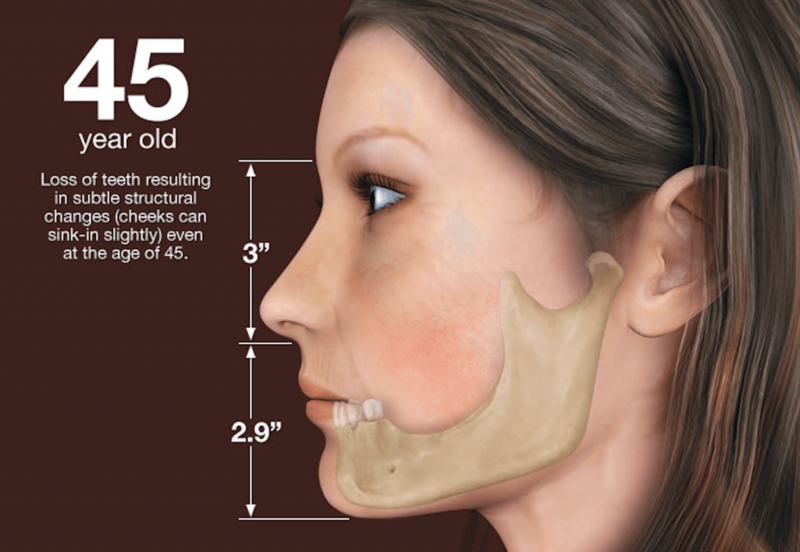 A person still looks youthful because of proper bone structure in the face. Even with early tooth loss, the effects have yet to sink in. Typically, a person’s face will start to sink in significantly around this time if they have lost all of their teeth. They will begin to look much older than they actually are. 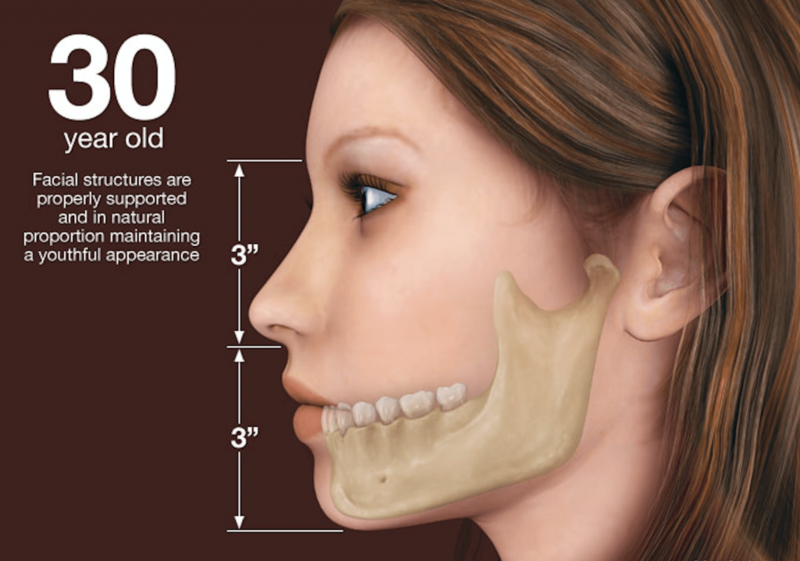 Bone loss has become very prevalent in a person’s facial structure. The cheeks and lips will lose their support and cause a person to look much older. Dentures accelerate the process of losing bone. At this point, the bottom half of a person’s face will be irregularly small. The facial soft tissues have completely lost support, and sag significantly. Check out the Teeth-in-One Day YouTube video! By this point, you’re probably wondering what exactly is a Hybrid Prosthesis. It’s not quite the same as an implant bridge. Essentially, it’s just a long bridge that looks like natural teeth. This is possible using multiple implant teeth that are permanently placed within your mouth. You’ll have a temporary bridge at first, which will soon be replaced with a permanent set of teeth. With this procedure, you’ll never have to take your teeth out to clean them like dentures. Instead, good oral habits at home will keep your new teeth clean and healthy. Further, these teeth will support the bone structures in your face just like real teeth. A Hybrid Prosthesis, sometimes called Teeth-in-One Day, is an innovative type of implant surgery used for teeth replacement. Our dentists work alongside an oral surgeon who takes your teeth out and places the implants. Dr. Rallis at Nebraska Oral & Facial Surgery has led the industry at the placement of these implants for years. Now, he’s using his expertise to perform Hybrid Prosthesis alongside Dr. Brad Alderman, who has been in restorative dentistry for many years. Most patients with tooth loss become concerned because of how much dental implants cost. While prices vary from patient to patient, a Hybrid Prosthesis tends to cost more than conventional dentures. Yet, the prices at our locations cost about 30% lower than our closest competitors. We’re able to offer this affordable rate because of our partnership with Nebraska Oral & Facial Surgery. Together, we’re able to provide quality care as your local dentists. Does a Hybrid Prosthesis hurt? During the procedure, we utilize our team’s excellent sedation dentistry, so that you won’t feel anything. 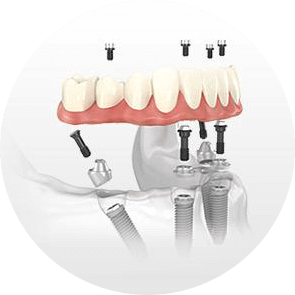 Doing a Hybrid Prosthesis is also the least invasive teeth implant procedure that we offer. As a result, there is very little swelling or pain afterward. How long will it take for me to heal after this procedure? Healing time is minimized because of the nature of the treatment. A few short months will have you shining brightly and comfortably with your brand new teeth. How long does a Hybrid Prosthesis take? The surgical procedure will be completed in one day. The surgery takes about 2 hours per arch. You’ll be under sedation though, so it will feel like an instant. After a few months, your new teeth will fuse with your bone, and you’ll be ready for your permanent teeth. Another dentist told me I’m not a candidate for a permanent fixed bridge or dental implants. Can I still get a Hybrid Prosthesis? About 90% of patients who are turned away because of bone loss will be great candidates for a Hybrid Prosthesis. 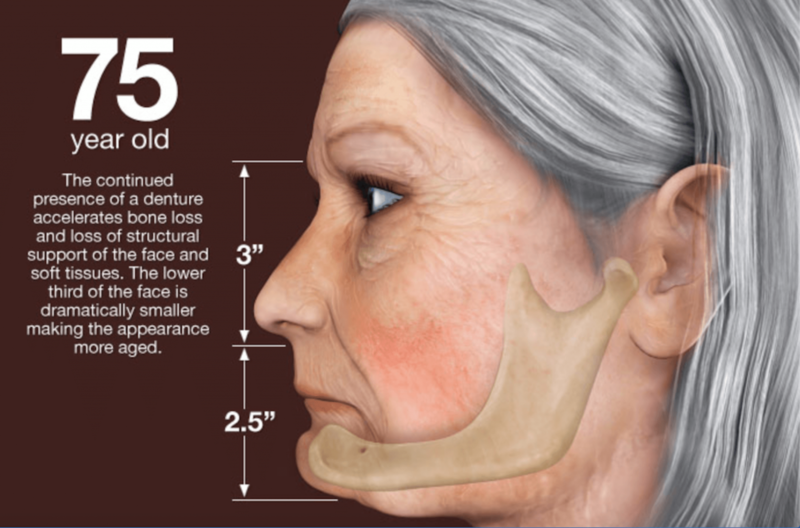 This is because the procedure uses the front part of your jaw and doesn’t require a bone graft or sinus augmentation. I have dental anxiety, but am interested in a Hybrid Prosthesis. Can you help me? Yes. 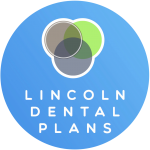 Along with our location winning the Lincoln’s Choice Award for dental office three years in a row, we’re great at working with patients with dental anxiety. We train our team members at each location to keep you calm, comfortable, and relaxed for every procedure. If you have concerns, questions, or just want to talk through the specifics of a Hybrid Prosthesis, give us a call. We’re glad to help you in any way that we can!